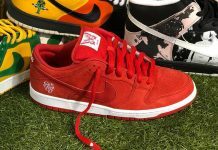 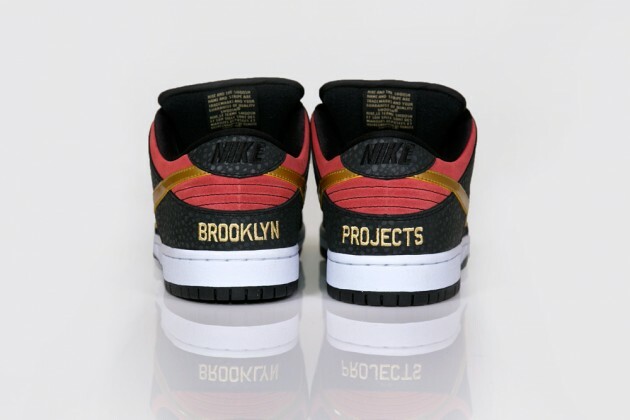 Nike SB and Brooklyn Projects shell out a brand new collaboration inspired by the a famous Hollywood Landmark. 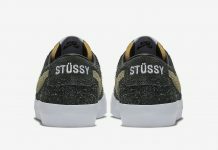 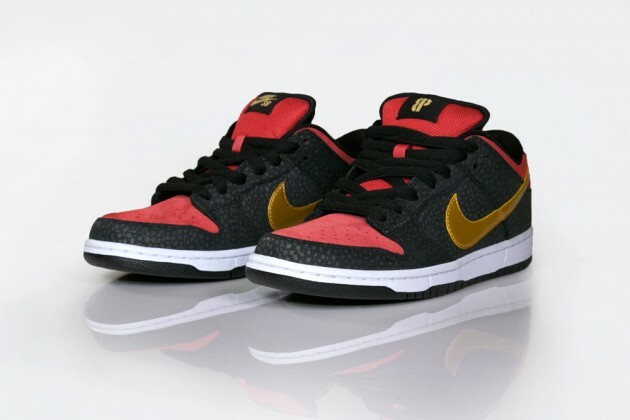 The special colorway features a Red, Black and Gold theme similar to that found on the granite and plaque’s that are embedded into the famous walkway. 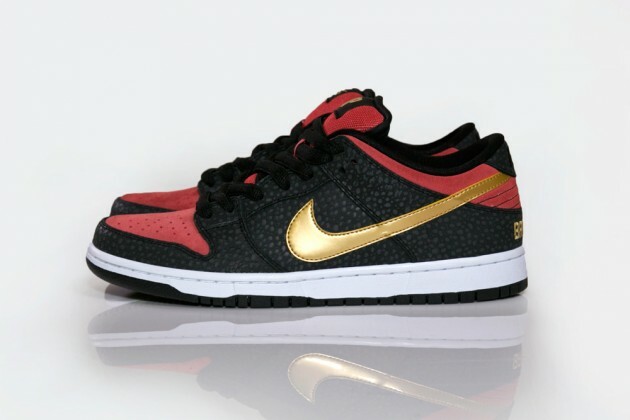 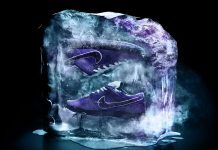 These will be releasing in LA, Canada and Japan locations on July 20th, 2013.